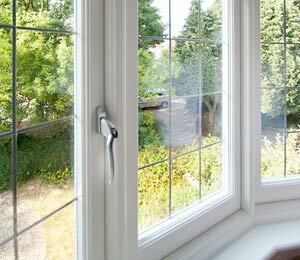 We use compression seals perfect for draught-proofing and quality hardware designed to channel the water away from the window itself. 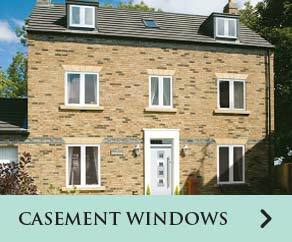 Designed and installed by highly skilled craftsmen, our range of Bespoke storm proof casement windows guarantee excellent thermal performance and are considered the perfect solution if you are looking to maintain an energy-efficient home. As with all our products we provide customised solutions to suit your specification, so you do not need to spend money in areas where it is unnecessary. The thick laminated glass, double high grade weather seals and multi-point compression all guarantee a significant reduction in the amount of noise coming in from the outside. 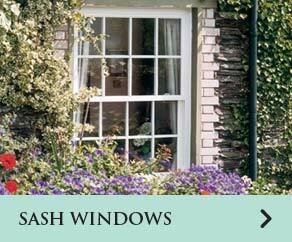 Save money on heating your home in the winter months and cooling your home in the summer months! 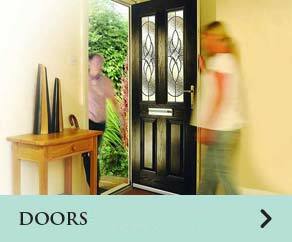 By installing approved impact doors and windows, insurance rates are also lowered. Many companies have an exclusion clause whereby moving parts are only guaranteed for 2-5 years but here at Bespoke, our 10 year no quibble guarantee is totally unconditional. All you have to do is call us and we will send somebody out to see you at your earliest convenience. 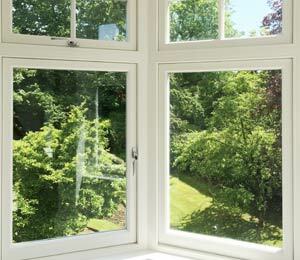 All our casement windows are available with a wide range of colour finishes, sculpted frames and glazing options for you to personalise them to your design requirements. 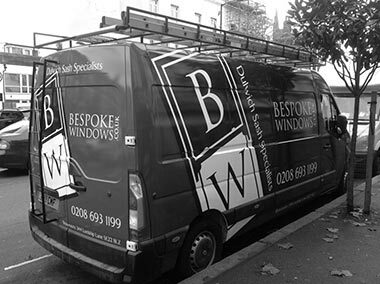 Read about our Flush Window Range and if you have any questions at all relating to your requirements, call us directly on 020 8693 1199 and speak to a member of our team.